QEWC aims to generate 40% profit from Nebras Power: MD | Qatar Electricity & Water Co.
Doha – Qatar Electricity and Water Company (QEWC) aims to generate 40 percent of its profit from foreign investment arm Nebras Power, the company’s top official has said. “We have a business plan for the next 10 years to diversify our sources of income. Nebras Power has a big role to play as we seek to increase our share in the global energy market. We are always in search for viable and profitable energy projects globally where we can invest through Nebras Power. 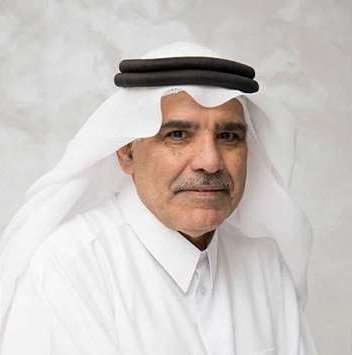 We want Nebras Power to account for at least 40 percent of the company’s profit in the next 10 years,” QEWC Managing Director Fahad bin Hamad al Mohannadi told Qatar Tribune. He said Nebras Power is expanding in the global markets through a number of well-planned projects. “Nebras Power is already involved in four international power generation projects in Oman, Jordan, Indonesia and Netherlands,” he said. “We are also studying the development of some energy projects in North Africa and South America as well as Southeast Asia,” Mohannadi, who is also the chairman of Nebras Power, said. In a short period of time, he said, Nebras has built an investment portfolio with a capacity of 1,115 MW of electricity. Mohannadi said the company is also actively involved in supporting the production of electricity using alternative sources such as solar energy and the energy produced from waste to diversify energy sources. “We are very keen set up a plant to produce energy from waste in Qatar. The subject is under review by the ministry of municipality. Part of it is going to be the production of electricity,” he said.